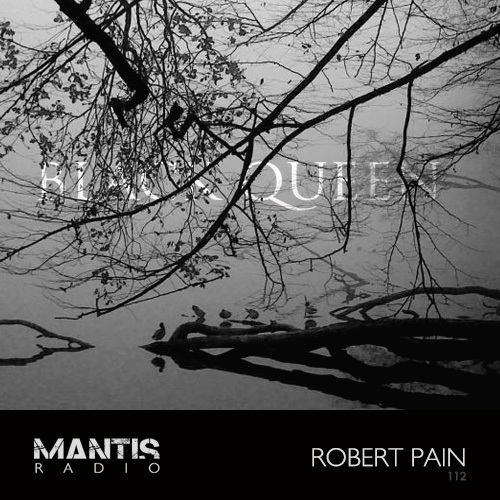 Mantis Radio head into the bleak deep dark techno of Robert Pain. DVNT’s selections this week include work from Vladislav Delay, Anodyne, Ingen, David Meiser, Erol Alkan & Boys Noize, Kangding Ray, Sturqen, and Powell. As we ease back to reality after Friday’s Darkfloor Sound label launch we continue with our fortnightly live broadcast from our London hive, where this week our guest for Mantis Radio is the 24 year old Croatian Robert Pain. 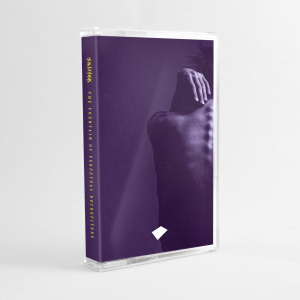 A young and talented producer crafting dark, uncompromising, defined and beautiful techno. His Black Queen debut album self released last year blew me and the few who heard it away, quickly becoming a repeat listen album. It stands up there with the best of them. I’ve written about him a few times already on Darkfloor, so the keen eyed amongst you may already know what lies in wait in the 2nd hour of tonight’s show. His music really will do the talking tonight with an exclusive session for us. This mix was recorded specially for Mantis Radio at my home. Some old some fresh stuff.